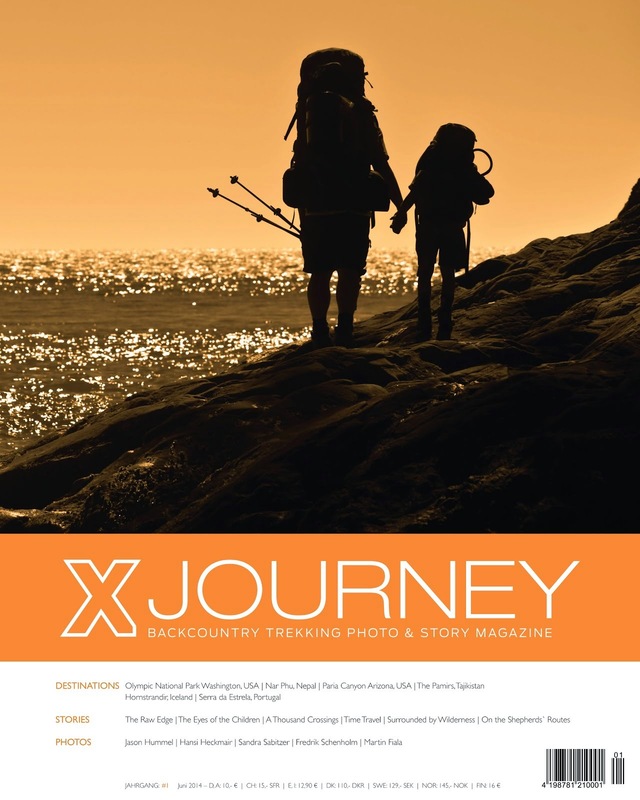 X JOURNEY - Backcountry Trekking Photo & Story Magazine - Yearly table book magazine for outdoor lovers. Fotografin Lisa Kinz war auf großer Tour in Havasupai, Arizona, USA. Havasupai Falls ist ein wunderschönes Ziel für Wanderer, die die blau-grüne Wasserfälle erleben möchten. Im Grand Canyon versteckt, ist dieses Paradies für diejenigen, die im Voraus planen können und Wanderungen von acht Meilen oder mehr genießen können. 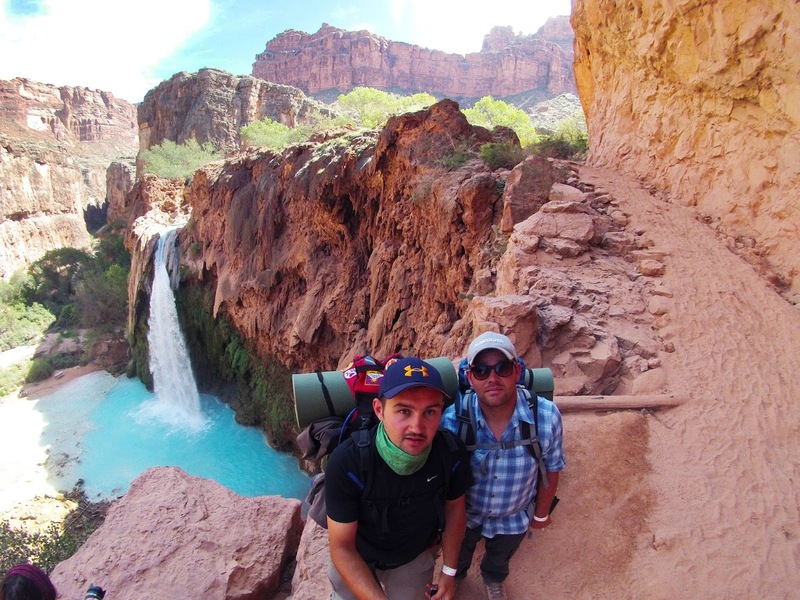 Photographer Lisa Kinz has mad a fantastic hiking tour in Havasupai, Arizona, USA. 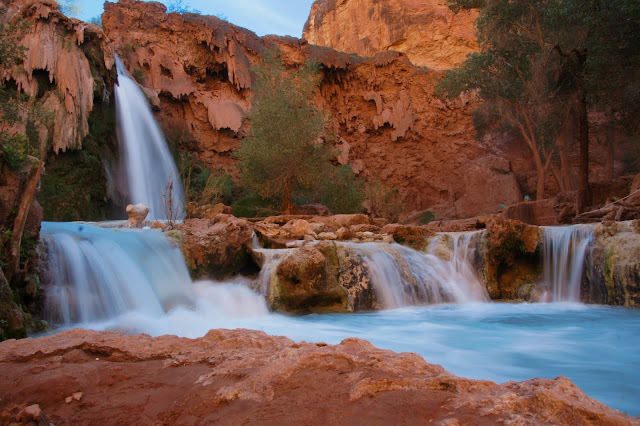 Havasupai Falls is a major destination for hikers who want to visit the blue green waterfalls. Hidden in the Grand Canyon, and difficult to get reservations for, this paradise is for those who can plan ahead and enjoy hikes of 8 miles or more. You can subscribe for X JOURNEY now. 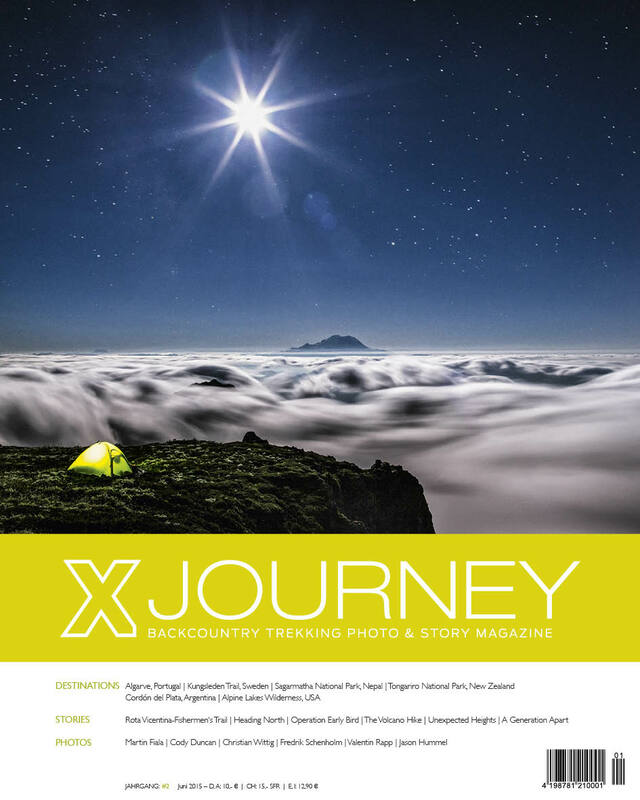 You get one issue of X JOURNEY each year.